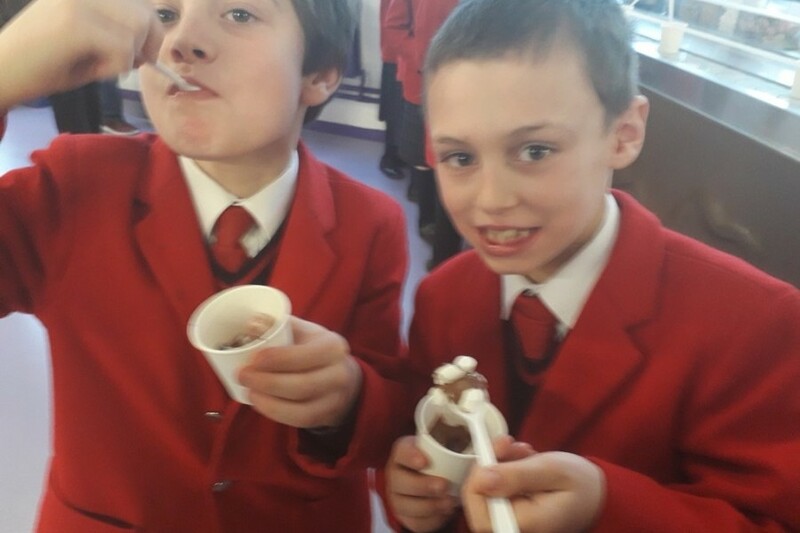 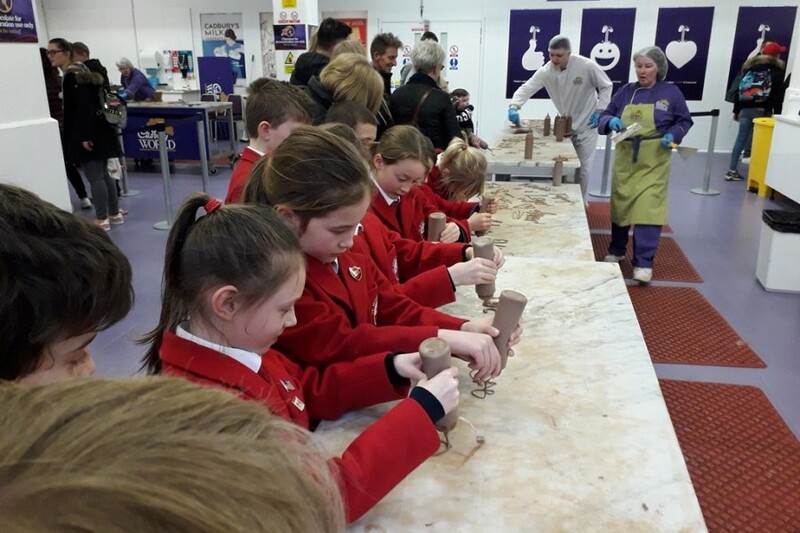 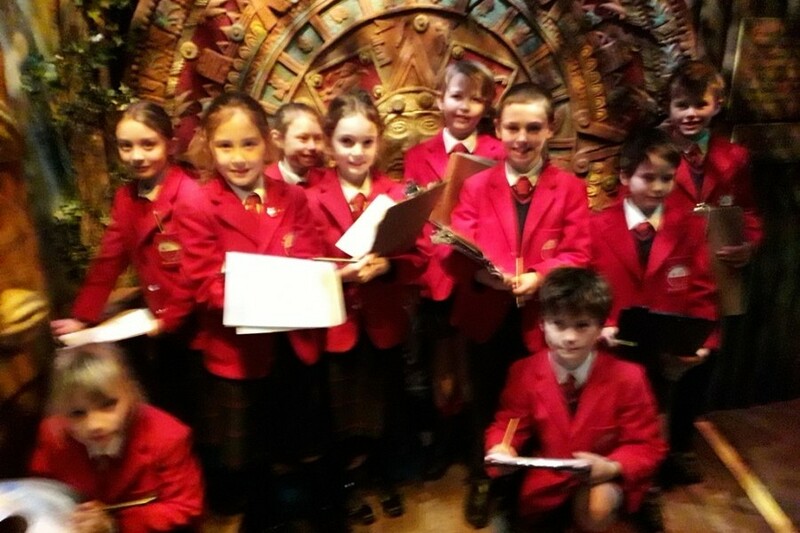 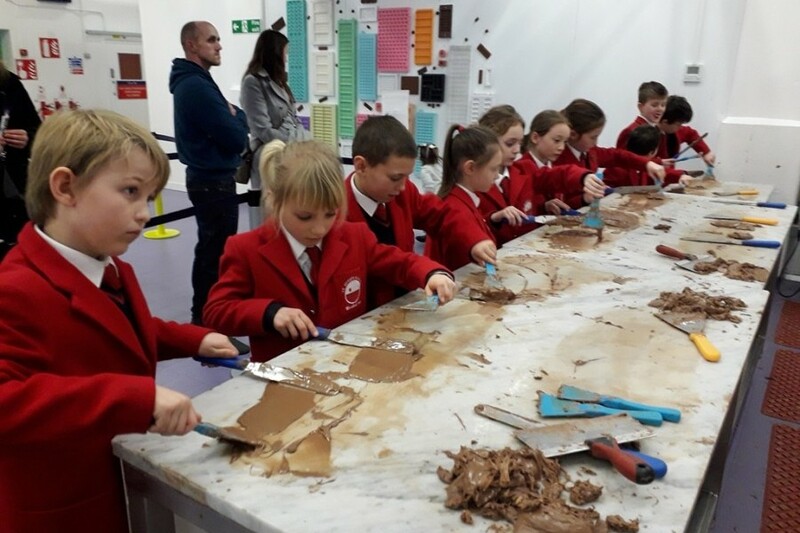 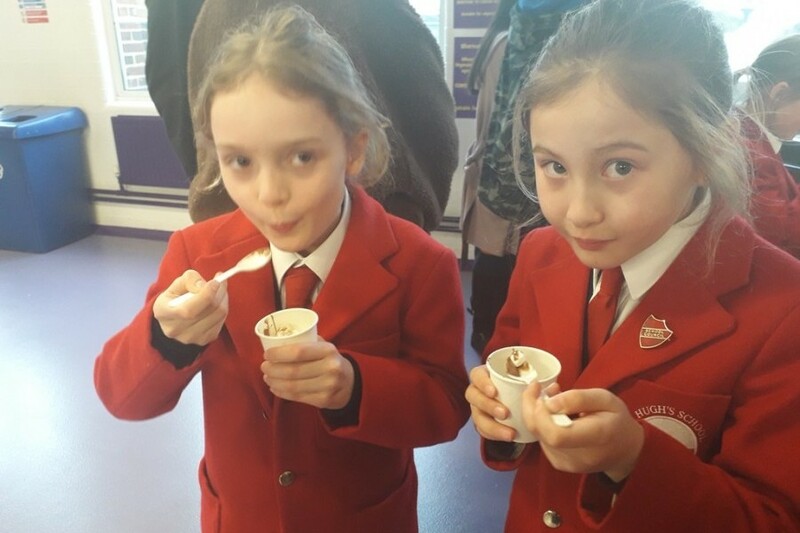 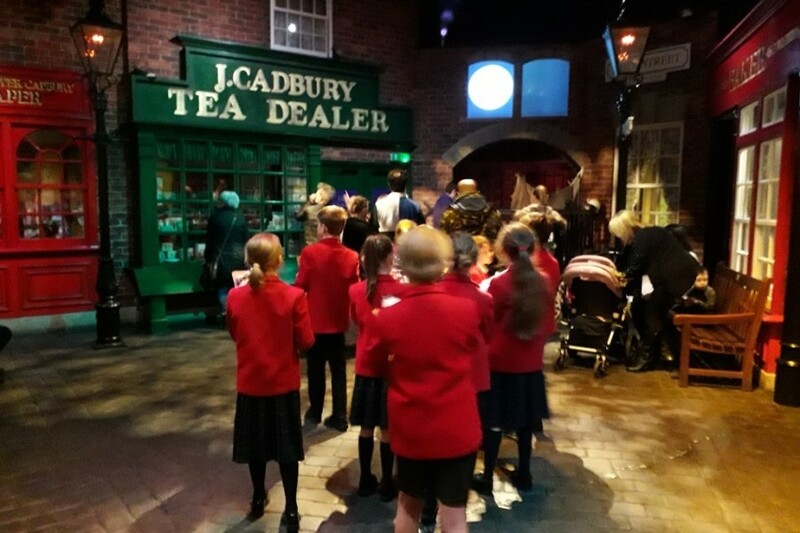 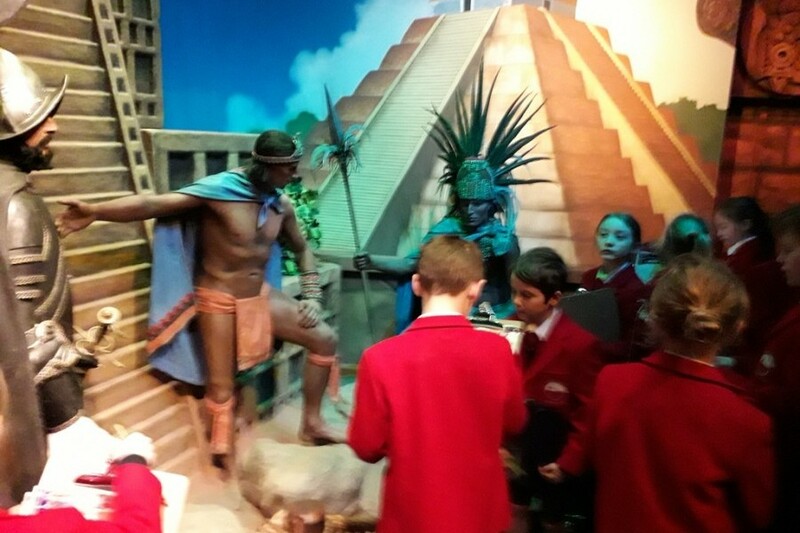 Last week, Year 4 embarked on their long awaited trip to Cadbury World to learn more about the Mayan Civilisation and to eat chocolate! 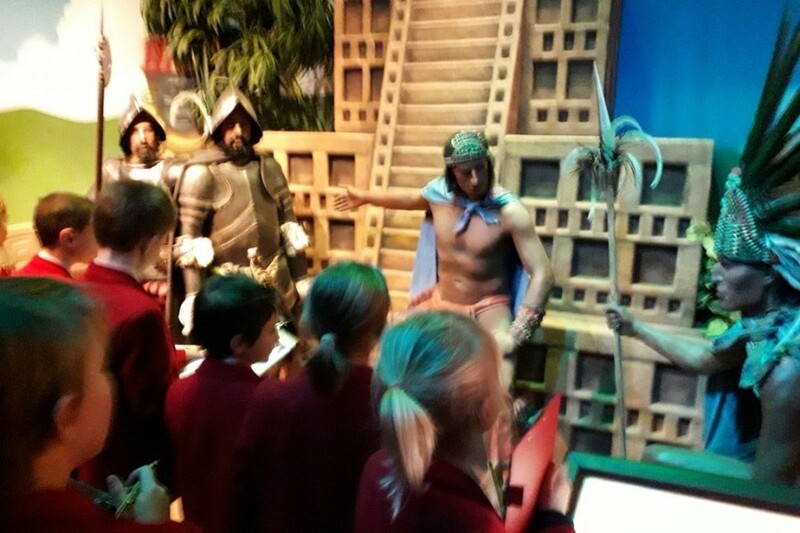 The children learned interesting facts about the Mayan people and gained an understanding of how important the cocoa bean was to their society. 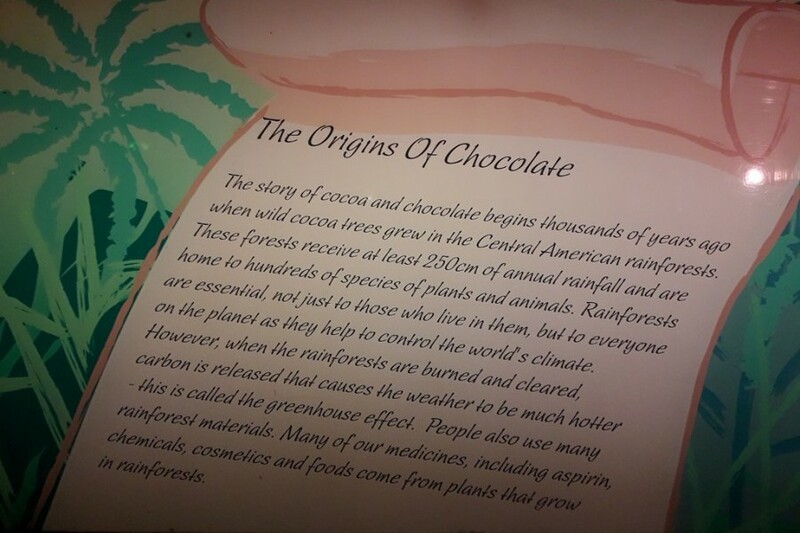 Cocoa beans were used as money for trade as well as being a very tasty drink! 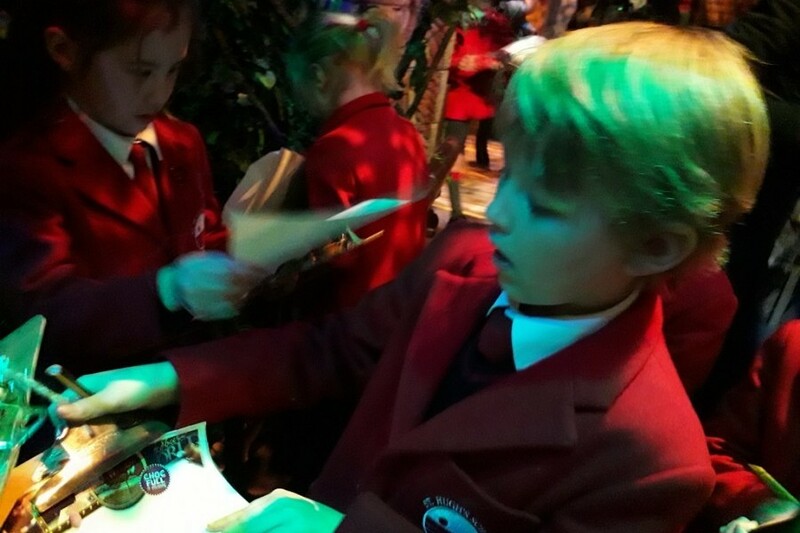 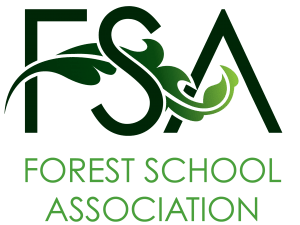 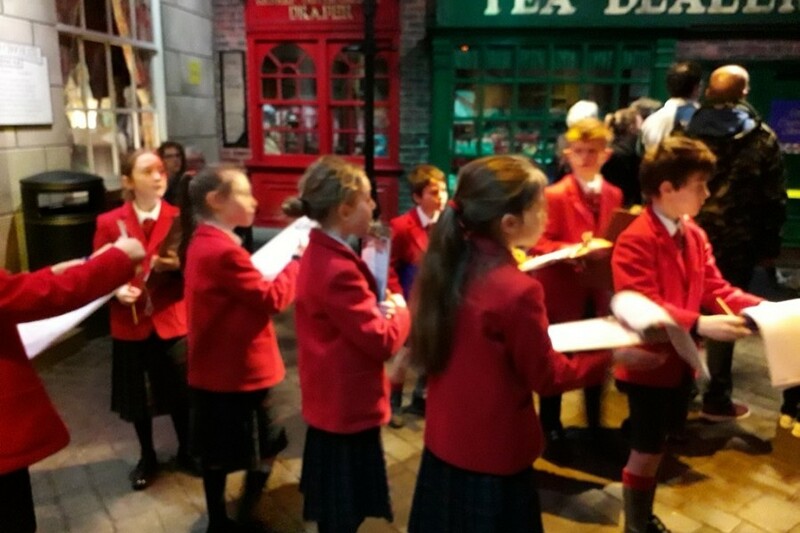 The children were exceptionally well behaved and really deserved a bar of chocolate or two on the way home!